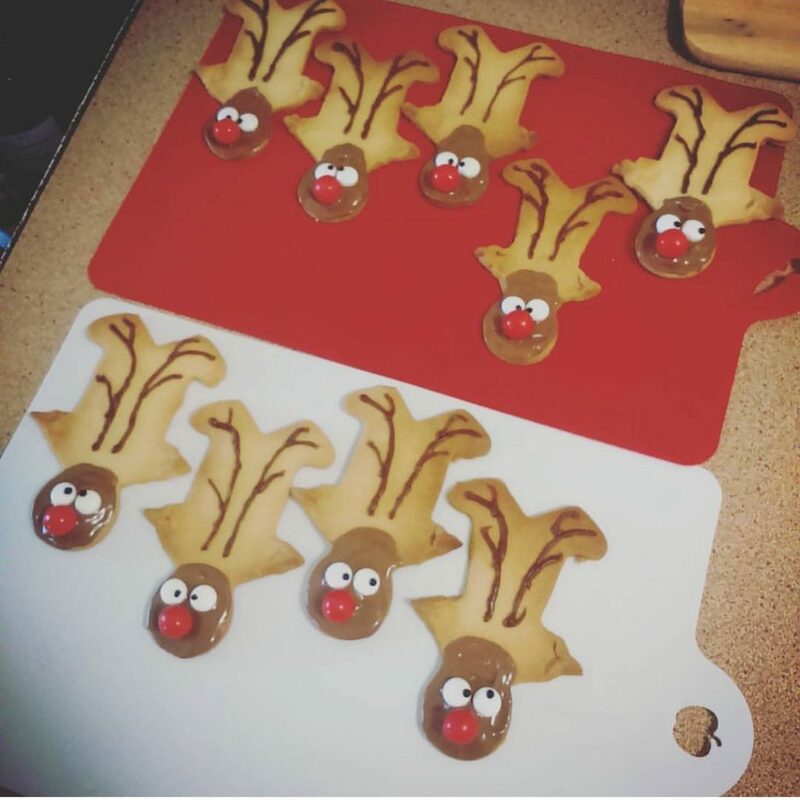 A Not Quite Taylor Made Christmas! This marks the day we put up and decorate the Christmas tree! As we have all moved out of home bar one the head of the decorating committee duties now fall upon my younger sister. 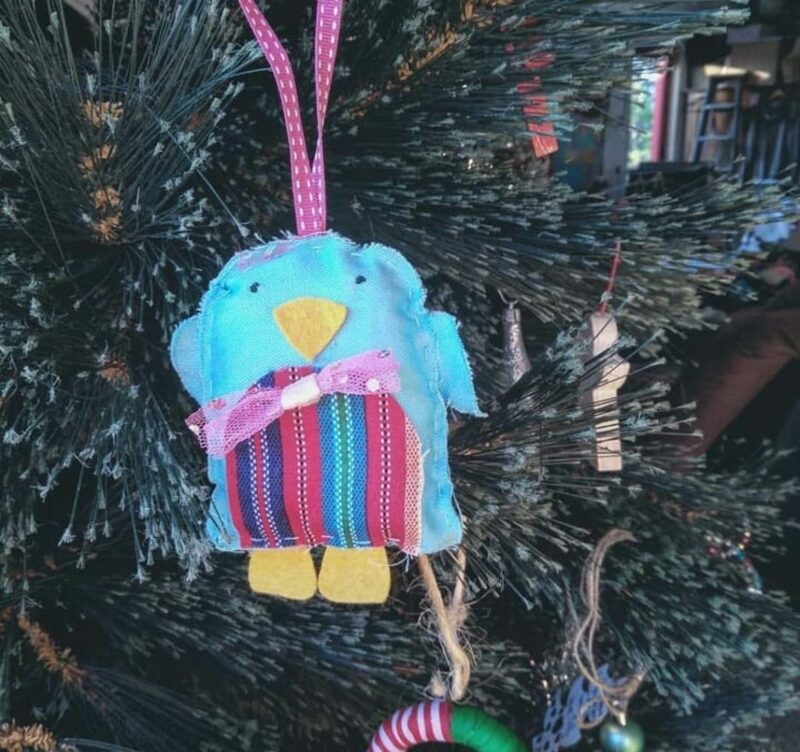 She has full creative control of the tree and its decorations which include everything from the baubles Mum has purchased over the years to the paper lantern decoration I made when I was 5 that has somehow managed to survive not only the climate but almost 20yrs in and out of storage. Lights are added to the point that if our living room doesn’t look like some sort of early 00’s nightclub when you wander out of a bedroom at 3am than more must be added! Before lastly my step dad the only one of us that has arms long enough to reach the top of the tree places on the star to finish it all off! Oh and my creative little sister has generally whipped up some sort of homemade deco whilst on school holidays ready to pop on the tree! 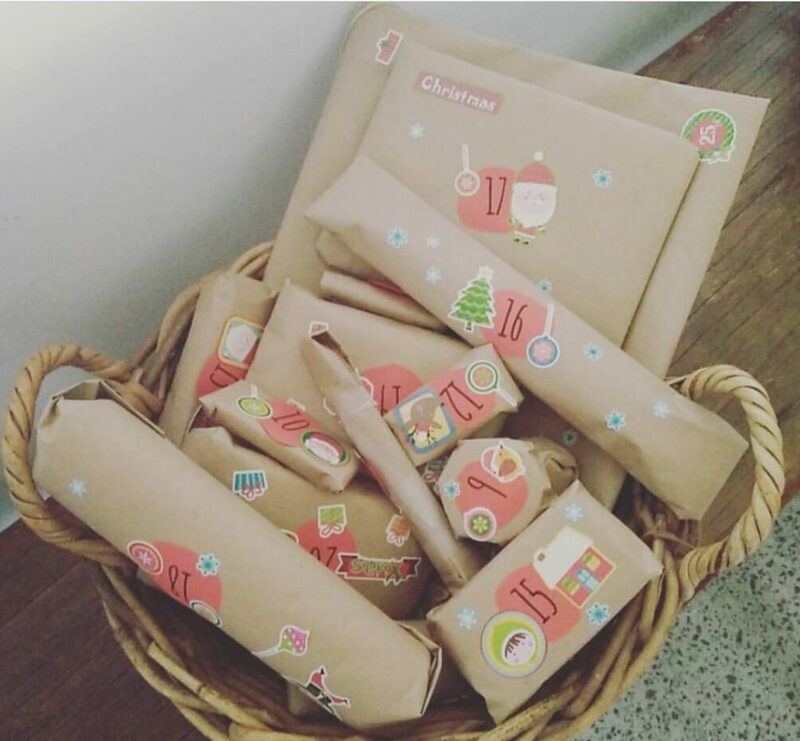 Mum will have by this time also created her own little advent calendar for the family because sometimes it’s just too hot for the little chocolate ones where we live! The whole extended family is gathered and the chosen destination is generally at that one relative who has the biggest house and a pool! Welcome to Christmas in the Australian Summer! It’s anywhere from about 35-45 degrees and the adults are sipping margaritas and coronas by the pool whilst the kids and us “inbetweeners” are starting some sort of volley ball (or dodgeball depending on the mood) game in the pool. Amongst the banter between the adults you can hear a clear “Don’t forget to reapply sunscreen” from that one very sun safe Aunt we all seem to have. After a day of just hanging out by the pool or entertaining ourselves around the house and catching up on what everyone has been up to since we saw them last it’s time to get the kiddies ready for bed and most importantly get Santa and Mrs Claus’ snacks ready! In our home Santa always enjoys it when he is left out one of the following a Corona w- a slice of lime, a glass of the exact same wine my mother drinks, or a glass a scotch and coke all with a little bickye to nibble on the side. Also due the climate and that giant hole in the ozone layer above Australia we can’t forget about those reindeer so complimentary carrots and a bucket of water to share are left out for them too. Generally about this time of the year my Mum has some little ducklings or baby chicks so just before bed we gather all the kids around for some Christmas carols and night time stories and read them to the animals. Cute right? We think so. It’s generally a VERY early rise on Christmas morning. The youngest child seems to be the first to wake and that seems to be at about 4am however in our house we have implemented the “Not until after 6” rule which means you can go out and see what goodies Santa has dropped off but you can’t open any other pressies or wake anyone else up until after 6am. At about 7am everyone is usually up and sitting around the lounge room at which point my mum generally sits next to the tree and begins handing out the pressies one by one. After they’ve all been handed out and everyone is a little more awake we do brekky! Brekky usually consists of bacon and eggs, toast, pancakes, waffles, the good orange juice, fruit and anything else you have specially asked for earlier on. The whole family is squished in around two or more tables and it’s an absolute free for all around the table. By the time 10:30-11:00 hits everyone is full from brekky and just about ready for a nap! 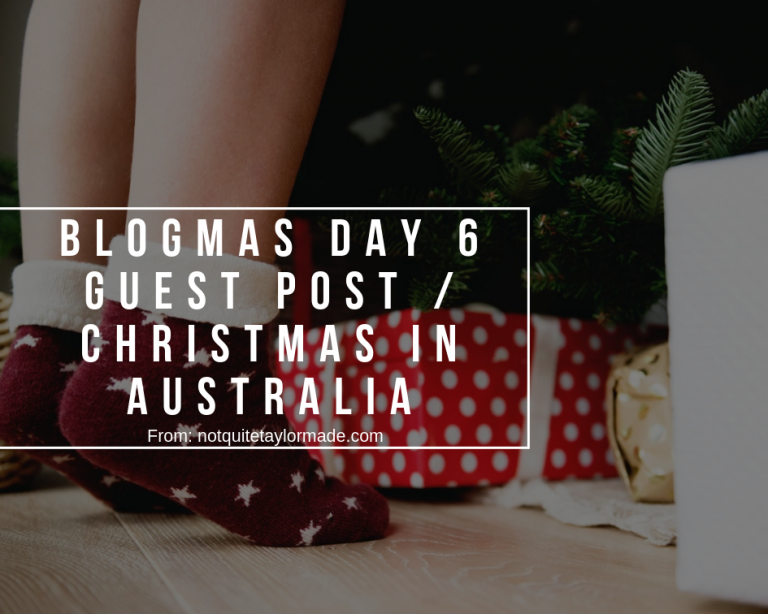 Some of us nap, some of us have a little look or play around w- our gifts and the kiddies who are by now generally running about the house wildly usually sit down and watch a movie that one of them received in their Chrissy stocking for an hour or two. By 12:30-1:00 everyone is looking a bit livelier and the pool then becomes the place to be! We swim, we lay in the sun, we relax and we even get a bit of backyard cricket happening until the daylight drifts away and we all become hungrier and hungrier! Each and every Christmas in our family you get to choose one special thing you would like on the table. It could be a specific dessert, a salad, a type of meat or seafood anything your heart desires (that’s in season and available). We live on the coast so everyone generally wants fresh seafood as we have an amazing array on offer locally and it tends to be a bit of a treat for the visitors however as I am allergic to shellfish my mum always makes sure that there is some sort of a turkey or chicken dish available specially for me. My general go to when it comes to choosing what I would like to go w- lunch is either a nice pear and parmesan salad or the good old crunchy noodle salad! I know, I know who chooses salad for Christmas right? But there is just something about the heat and a nice fresh salad that goes hand in hand. 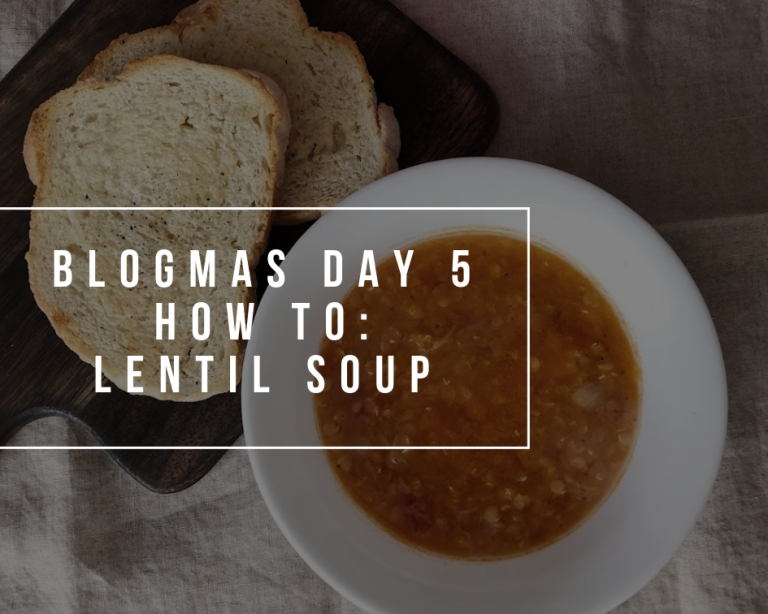 There are generally about 5-6 different salads, lots of different varieties of cold meat, seafood, a specially glazed ham, mums homemade cranberry sauce, trifle, 5 or so other desserts, a giant fruit platter and anything else that someone has requested that doesn’t fit into the above. The table is filled from top to bottom w- barely an inch left to spare and even after we all give it our best go we now deep down we will be enjoying these leftovers for at least another day or so yet! It must be noted that bon bon’s are a big deal in our house and the worse the joke the better! Not to mention that it is an unspoken law to wear the hat/crown they contain during the eating festivities even if you have a giant head like mine and have to upcycle it from crown to scrunchie! How did all that food come about you ask? Who prepared it and made the table look like something from a Nigella Lawson dream? The answer my Mum! Regardless of where we have Christmas you will find my mum in the kitchen slaying w- a red wine (and two cubes of ice) in one hand and a recipe of knowledge or bowl of ingredients in the other! She is our Master Chef Mumma! We then spend the rest of our evening relaxing! Generally in the Christmas pyjamas we received earlier that morning and have a few drinks and nibblies w- everyone in the by this time much more bearable weather before the food comas kick in and we end up sprawled all over the house in our make shift beds and sleeping arrangements. Everyone sleeps in and we generally pack up some of those leftovers to go and spend the day frolicking by the beach until our sun kissed skin and wrinkled fingers have had enough! There is surfing, body boarding, beach soccer, sandcastles and all! It’s usually the perfect way to wind down after a big Christmas day! P.S On Boxing Day the leftovers are a free for all so cake for brekky is perfectly acceptable! You have to get in quick for the good stuff at our place! I hope you really liked Taylor post and if you did make sure to follow her on all her social media! I am a huge TV shows enthusiast I even like watching them more than I like to watch movies so I just had to make a post about it right? 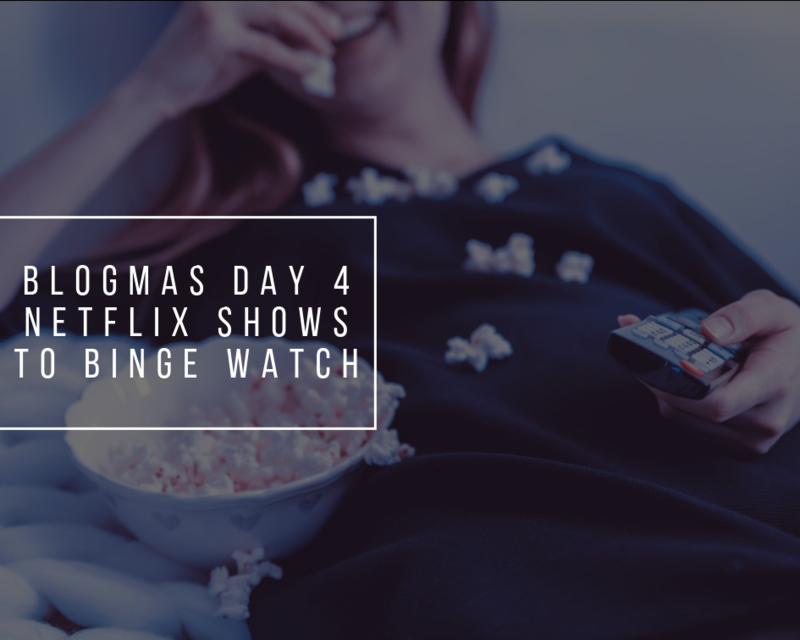 So for Blogmas Day 4, here are my top 10 favorite Netflix Shows to binge watch! 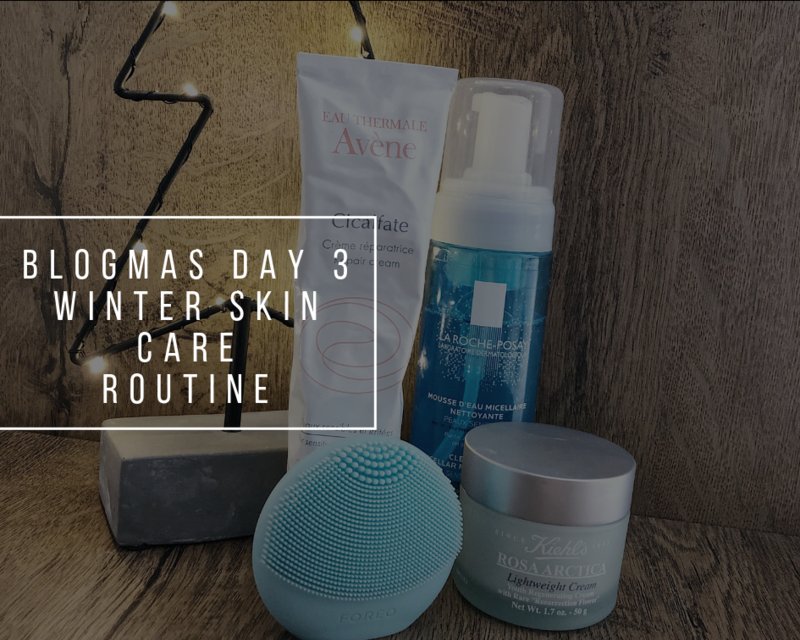 I love reading about people’s favorite skin care products so for Blogmas day 3 I have decided to share with you my winter skin care routine and what products I use and are working for me at the moment. 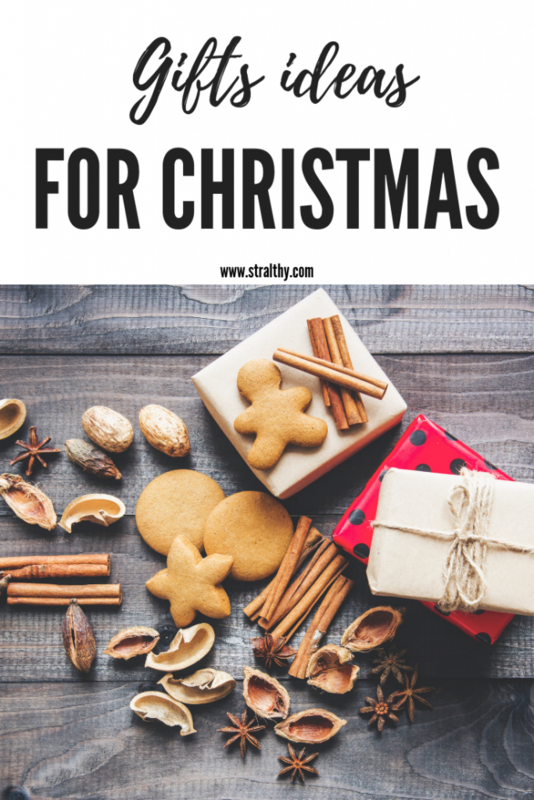 Thinking that you have to get a lovely gift for every relative or friend that you are going to see on Christmas day might be truly overwhelming and I totally get that. 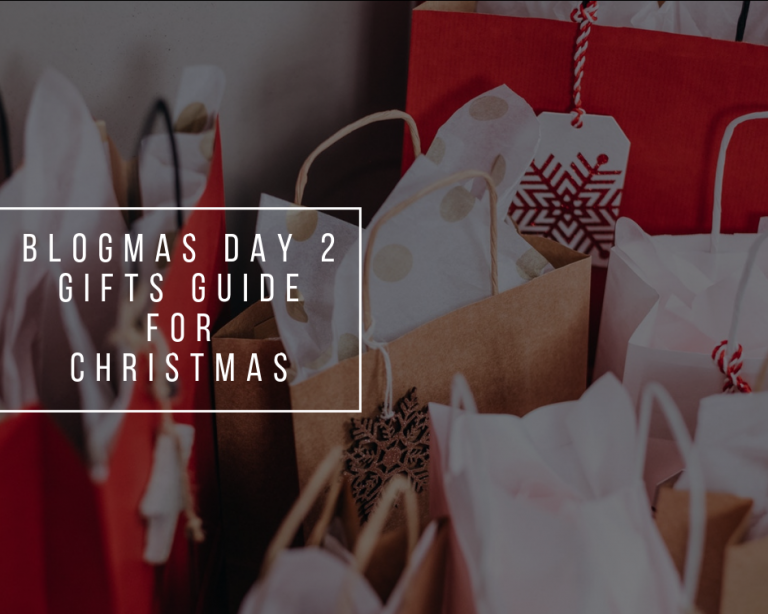 I am spending a lot of time searching the web for what I would considered to be “the perfect gift” and for the 2nd day of Blogmas I have decided to help you all a bit with some ideas for gifts that I bet will make everyone happy! 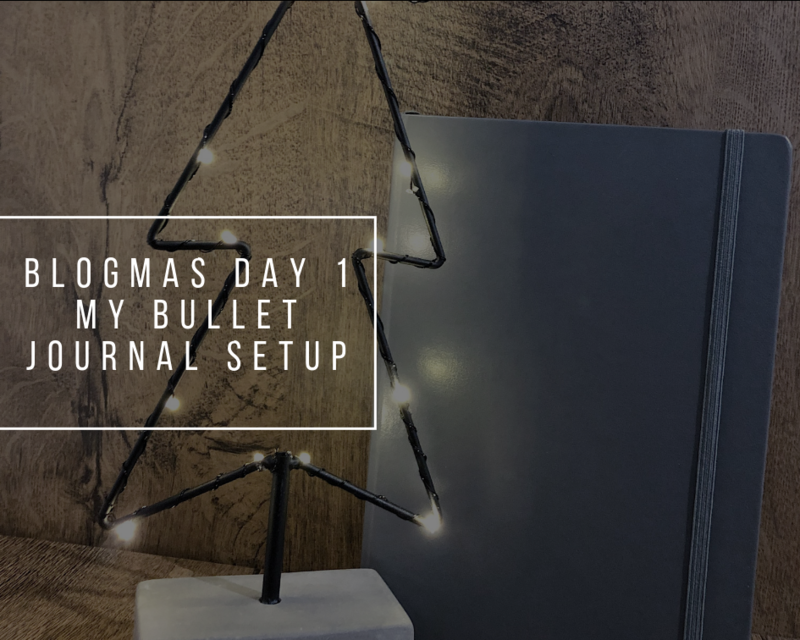 We are starting Blogmas this year with a post about my bullet journal! I can’t actually believe that it’s December already and all my New Year resolutions didn’t happened until now haha! Anyway, I have to confess that I didn’t actually used my bullet journal last month because and I totally should have because I forgot a bunch of things! Also, in case you didn’t know, there is a Giveaway on my Twitter (use this link to enter) and the prize is a $25 Amazon Gift Card!